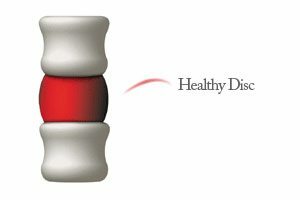 Triton DTS Spinal Decompression Therapy is an FDA cleared and clinically proven non-surgical treatment for pain and symptoms associated with herniated or bulging discs...even after failed surgery. 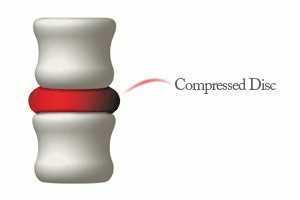 Spinal Decompression therapy may also provide relief for low back and leg pain or neck and arm pain. During treatment; a spinal disc and joint is isolated and placed under negative pressure, causing a vacuum or "unloading" effect within it. Additionally, there is a widening of the foramen (the opening for the nerve) to relieve nerve pressure and compression. Ligaments and muscles are gently stretched; improving circulation and enhancing mobility. What is the benefit of this vacuum effect? The vacuum effect accomplishes two things. From a mechanical standpoint, disc material that has protruded or herniated outside the normal confines of the disc may be pulled back within the disc by the vacuum created within the disc. Also, this vacuum within the disc stimulates growth of blood supply, secondarily stimulating a healing response. This results in pain reduction and proper healing at the injured site.